The Ministry of Health said at a seminar that there has been little achievement in smoking fine in public places. 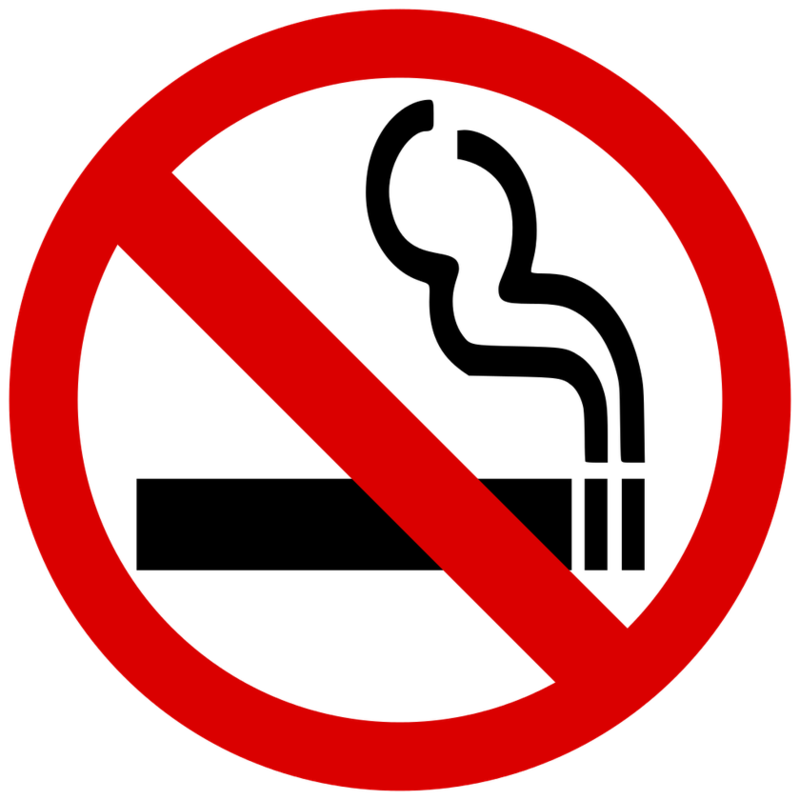 As per HealthBridge Canada in Vietnam’s study, a restaurant is one of public places contaminated with the highest rate of passive smoking people. Also according to the study, up to 89.4 percent non-smokers feel uncomfortable if they inhale smoke passively or see smokers while eating in restaurants. Smoking in restaurants not only brings out loss in economy but also increase risk of fire, expenditure for maintenance because of damages caused by smoking. Additionally, smoking in restaurants harms health of staffs and customers for tobacco-related diseases. Anti-smoking law regulates that a restaurant is one of public places which forbid smoking totally yet the study showed just around 44.1 percent of restaurants in the list forbid customers from smoking. Very a few fines had been issued to smokers in restaurants. 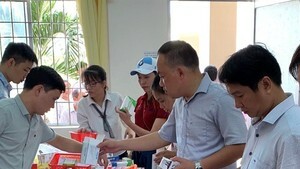 Within the past year, health ministry inspectors fined 100 restaurants with total fines of VND91 million (US$4,007). Medical experts said that the anti-smoking law is not strictly performed in restaurants because customers have low awareness of effects of smoking and owners fretted to lose customers infringing their profits.